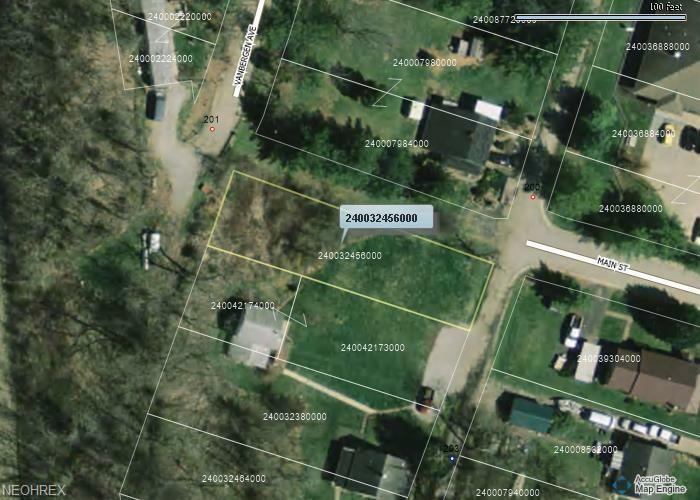 City Lot in Norwood neighborhood ready for your new home to be built. Neighboring house was completely remodeled in 2010 and is an example of what is possible in this neighborhood. Utilities available at the street.